They may be big, and heavy, and they may not be very portable. 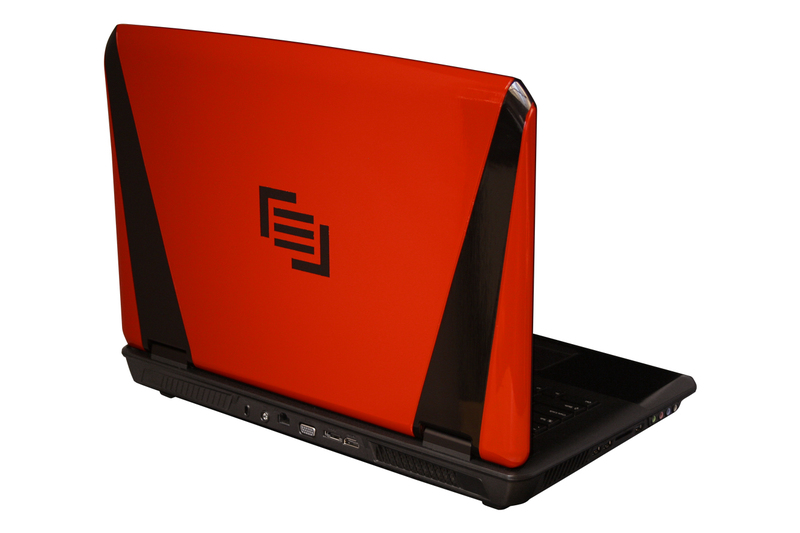 But the combination of powerful parts and flashy designs hold a special place in my heart, because the quest to make a competitive gaming machine translates into really powerful laptops that can be used for nearly anything. The Maingear Nomad 17 is no exception. 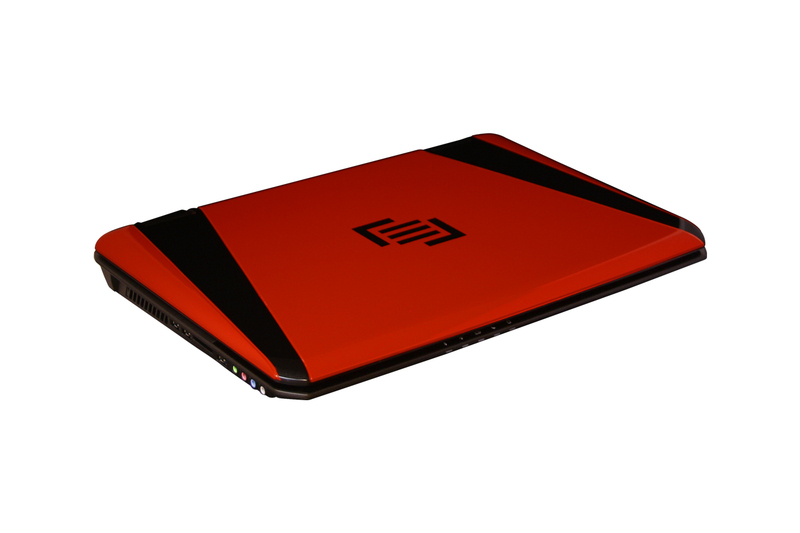 The Maingear Nomad 17 Ultimate gaming laptop is fierce and fast, with gaming hops and a paint-job that lesser systems would envy. The Maingear Nomad 17 Ultimate is not without its imperfections—like a smaller storage and short battery life—but for a mid-range gaming rig, there's a lot to love. From the racing-inspired paint-job to the quad-core processor and amped up graphics, this rig puts a lot of gaming horsepower at your fingertips, and does so for a fairly reasonable price. Costing $300 more than the Editors' Choice Alienware M17X R4 is balanced out by the fact that it's more powerful, with better graphics. The Alienware will keep its Editors' Choice crown for midrange gaming laptops, but the Maingear Nomad 17 is still one of the best we've seen in the category. 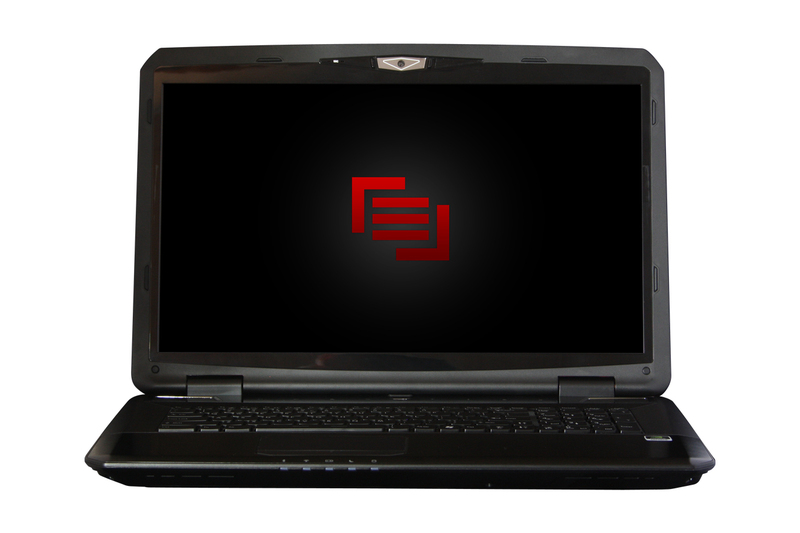 For $2,599, the Maingear Nomad 17 offers gamers a beast of a machine without committing financial hara-kari. 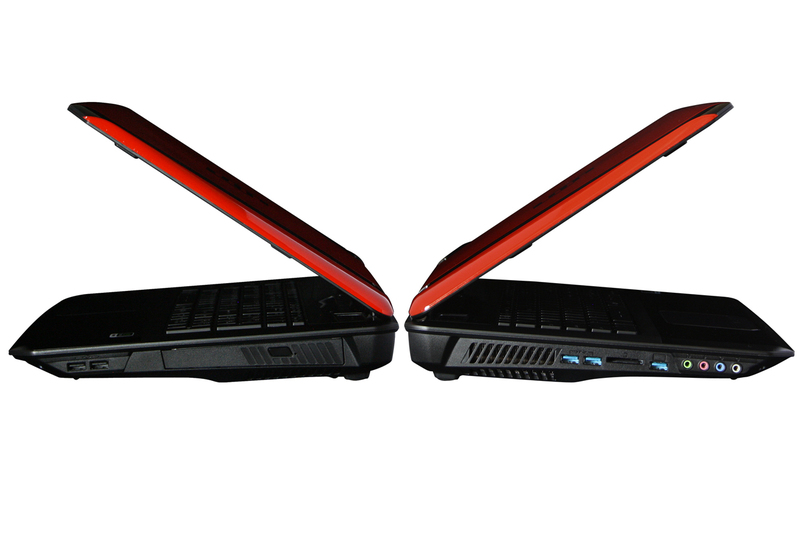 A similar configuration for the Alienware M17x would cost $2,974. 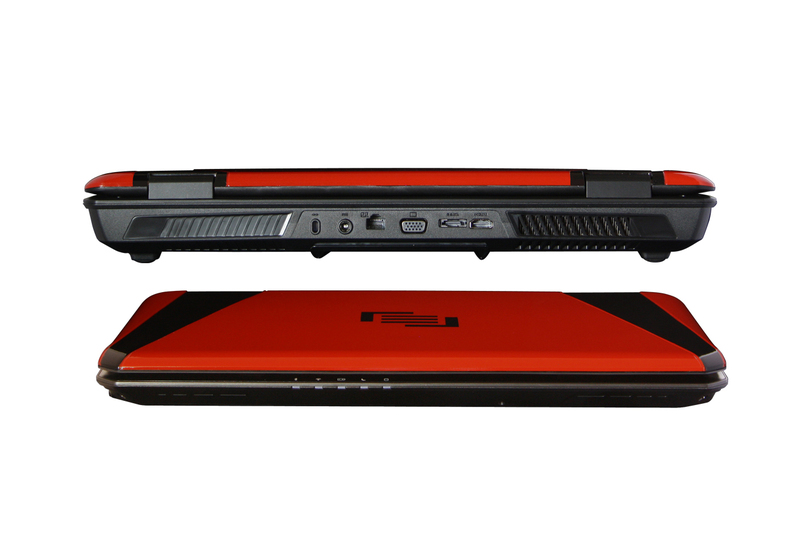 However, we prefer the look and feel of that machine; notwithstanding the keyboard, the M17x has a better design, a brighter and more colorful screen and more lighting options. In a world filled with superslim ultrabooks and inventive touch-screen convertibles, is there any room left for the classic desktop-replacement laptop? A hefty investment if nicely configured, the Maingear Nomad 17 delivers for serious gaming, although the look may not be for everyone. 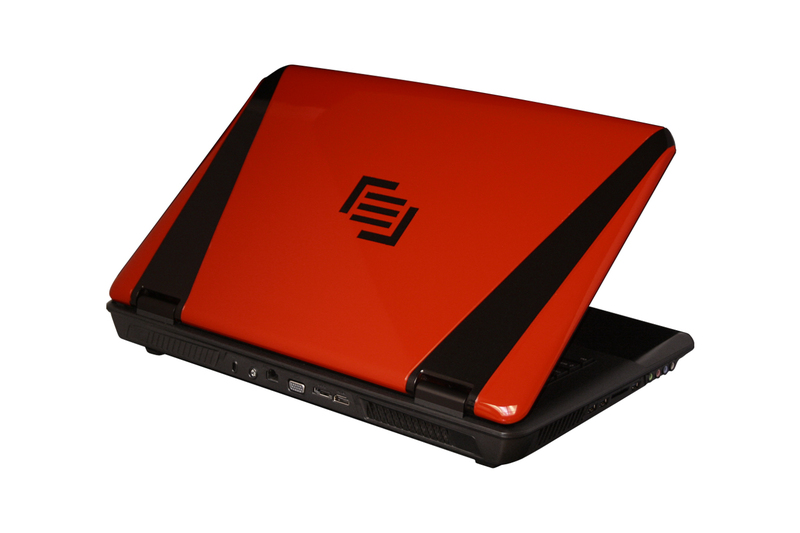 3820QM: An Ivy Bridge-based quad-core processor clocked at 2.7 GHz with Turbo Boost support up to 3.7 GHz. 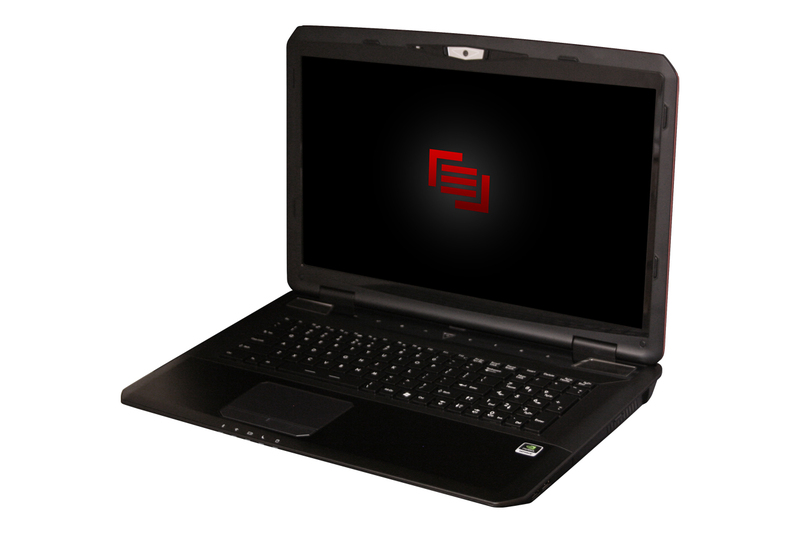 Offers an integrated HD Graphics 4000 GPU running at 650-1250 MHz on a dual channel DDR3 memory controller.» Further information can be found in our Comparison of Mobile Processsors.